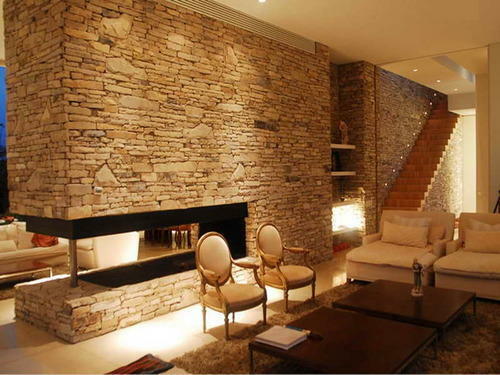 We are devotedly engaged in providing our clients supreme quality Wall Cladding Service. Our offered service is highly acknowledged in the market for its perfect execution and reliability. We render this service as per the clients' precise requirements in order to provide them maximum satisfaction. This service is rendered under the vigilance of dexterous professionals using modern tools and techniques as per the set industry standards. Also, we provide this service to our clients at most economical price within scheduled time frame. Our wall cladding range offers sett-colored ACP Particle and thermoformed onto Cal dry surfaces such as Wee block work and dry lining to give an impact resistant. maintenance -free decorator finish. We have a range°, matching pastel Co-lour trims available. Ow decorative claddings provide an attractive, practical end cost effective lo Peg- Painting and other forms of decoration. As these are all PVC sealed systems, ongoing maintenance is eliminated. Established in the year 2009 as a Sole Proprietorship firm at Gurgaon (Haryana, India), We, “Elite Global Solutions” are a distinguished manufacturer of comprehensive assortment of Aluminum Products, False Ceiling, Porta Cabin, Shower Cubicles, Glass And Mirrors, Glass Showcases, etc. These products are manufactured using best grade raw material and advanced techniques. We also provide our clients qualitative ACP Cladding Service and Structural GlazingService. Under the able direction of our mentor, “Mr. Arun Verma”, we are able to satisfy our vast client-base.